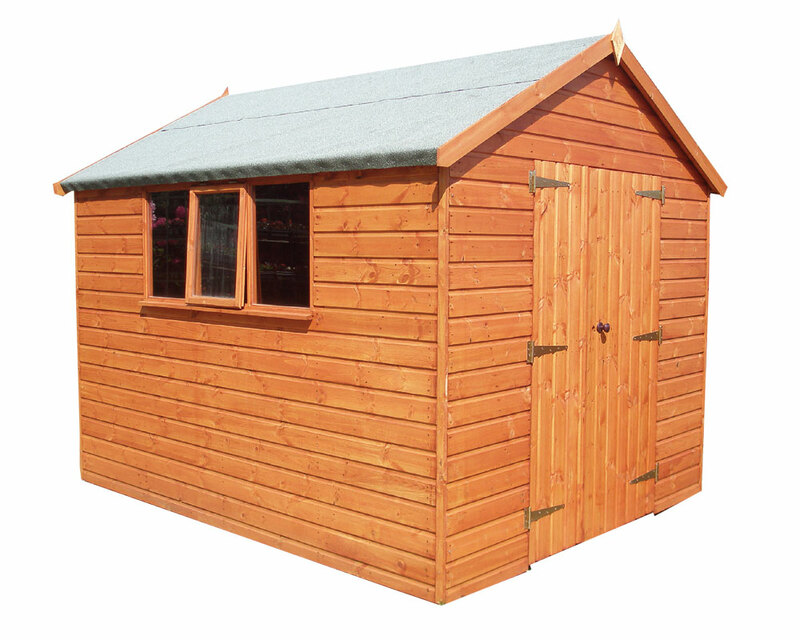 For people who need more storage/work space, the Heavy Duty shed range will suit your every need. Installation is £355 and is payable on day the shed is installed. Installation is £325 and is payable on day the shed is installed. Installation is £340 and is payable on day the shed is installed. Installation is £370 and is payable on day the shed is installed.